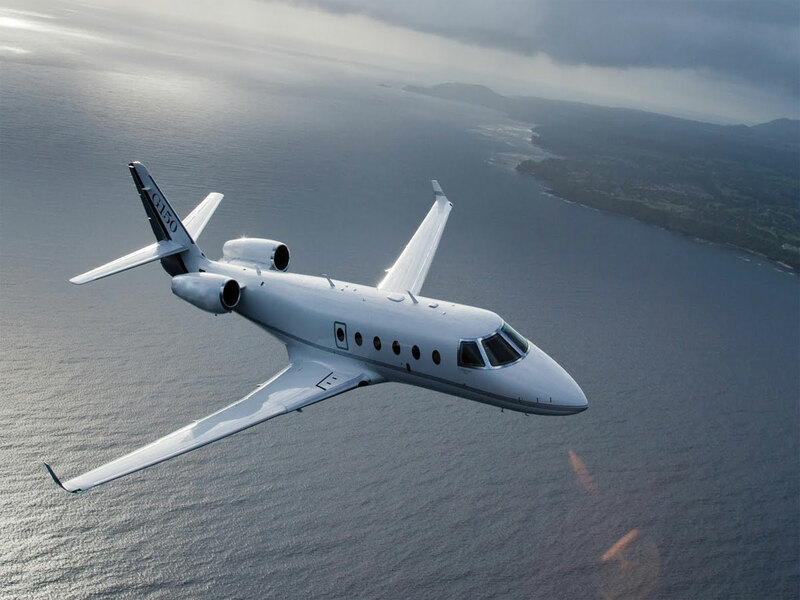 A Midsized Jet that flies farther and faster than the rest, there’s a reason why the Gulfstream G-150 has become so well-known world-wide. 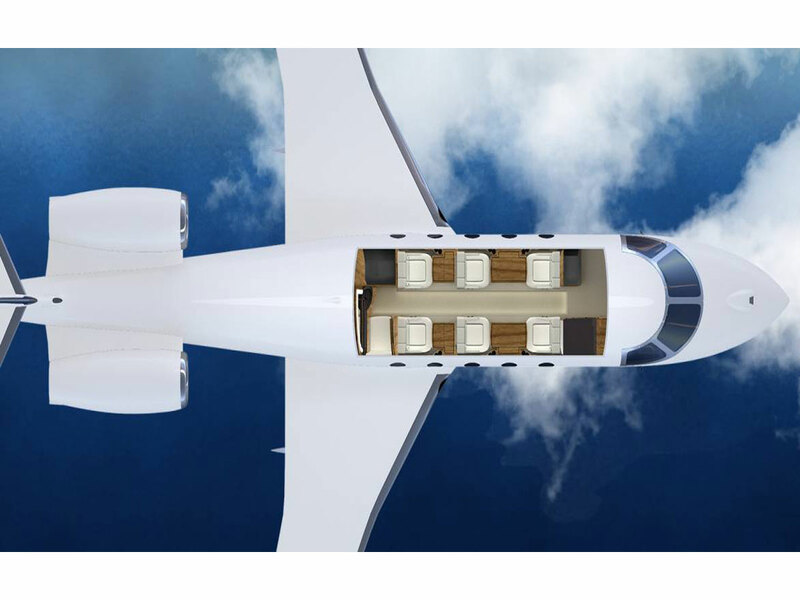 Up to 8 passengers can enjoy the roomy, oval-shaped cabin and plush interior. 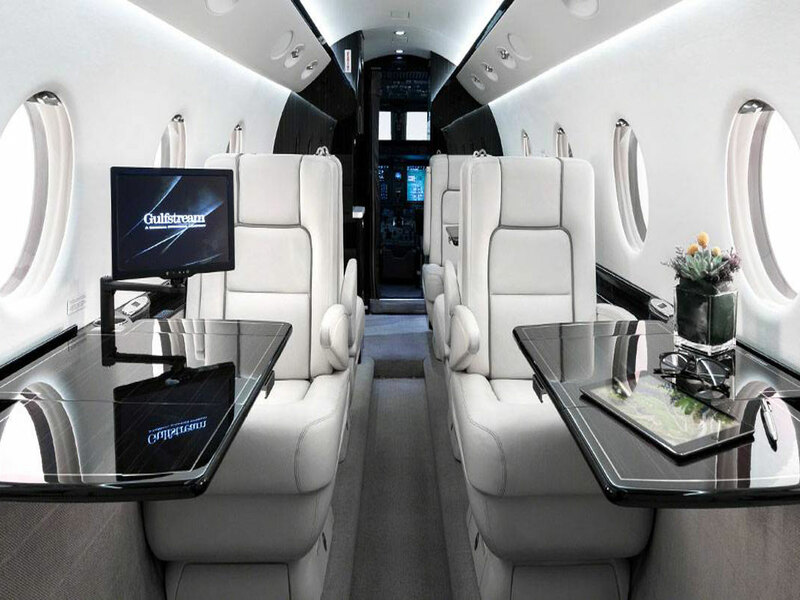 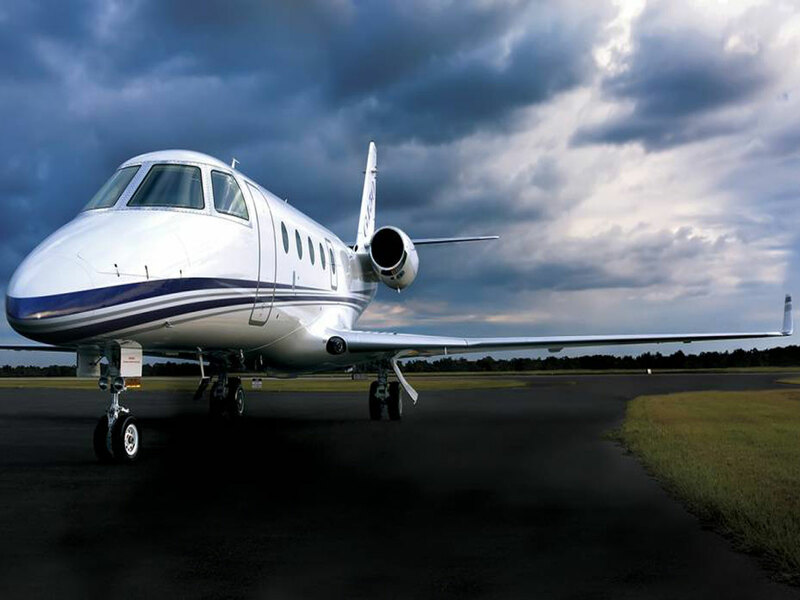 Even better, in the Gulfstream G-150 you can easily arrive to any destination one hour faster as compared with other midsize jets.